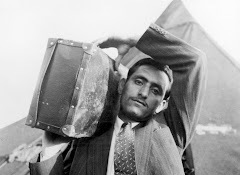 the 870, 000 Jewish refugees from Arab countries is denied. 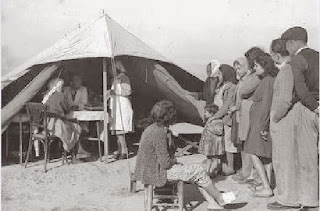 On May 15, Palestinians and groups associated with them - extreme leftist Israelis and international organizations funded by Europeans - mark a national Palestinian tragedy known as the Nakba (Arabic for “disaster”). 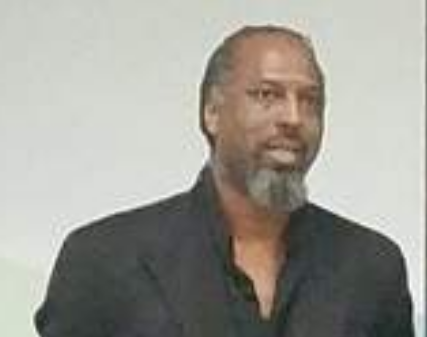 No one can deny the existence of the Palestinian refugee problem, created by the 1948 creation of the State of Israel and the ensuing Palestinian flight from their homes. This is historical fact. However, the creation of Israel also resulted in the transfer from their homes of hundreds of thousands of Jews living peacefully in Arab countries. Having failed in their efforts to defeat the fledgling Israeli state in 1948, Arab states took revenge on the Jews living in their lands who had been loyal to the Arab rulers for centuries. 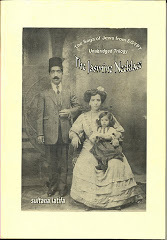 While the Palestinian refugee problem is well known, few in the West are aware of the problem of Jewish refugees from Arab countries. 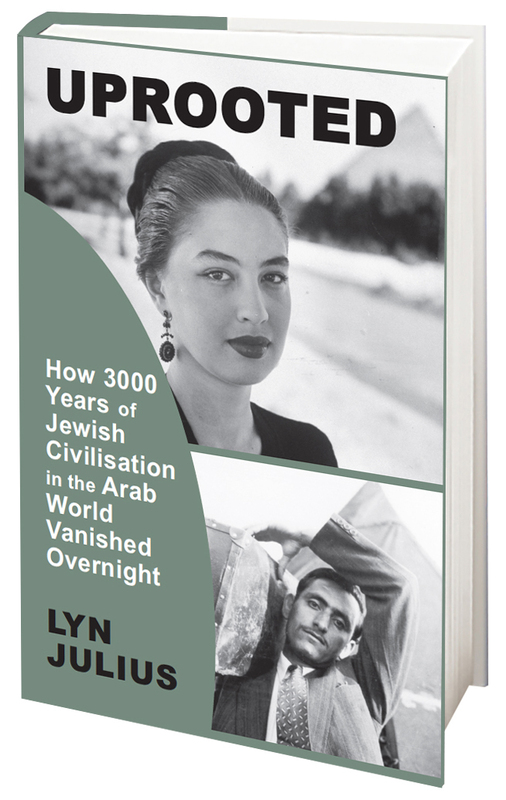 The nature of that Jewish immigration from Arab countries varied. 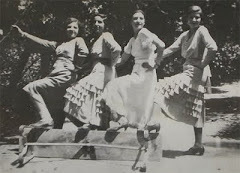 Some were motivated to move to the newly established state by Zionism. Others did not want to leave. 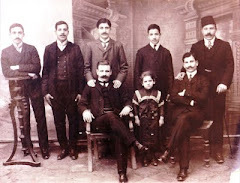 My family, for example, had lived in Lebanon for three generations and was an integral part of the Beiruti landscape of Wadi Abu Jamil Street in the Jewish neighborhood of Harat-al-Yahudi. 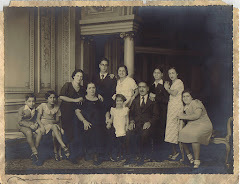 For years we came to Israel to visit family but always returned to our home in Lebanon. 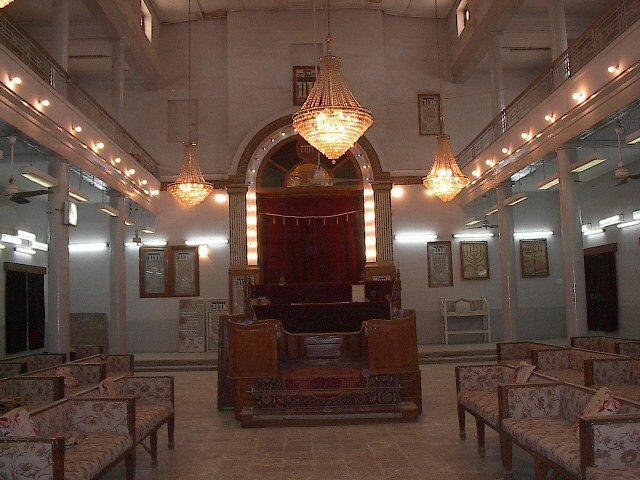 Dozens of Lebanese Jews were abducted and killed around Beirut in the mid-80s and the Lebanese government was unable to keep the Jews of Lebanon safe. The strengthening of the Shiite organization Hezbollah, on the one hand, and the weakness of the government of President Amin Gemayel, on the other, along with the emergence of many militias, turned Lebanon into a dangerous place, not only for Jews but for hundreds of foreigners many of whom were kidnapped and murdered. 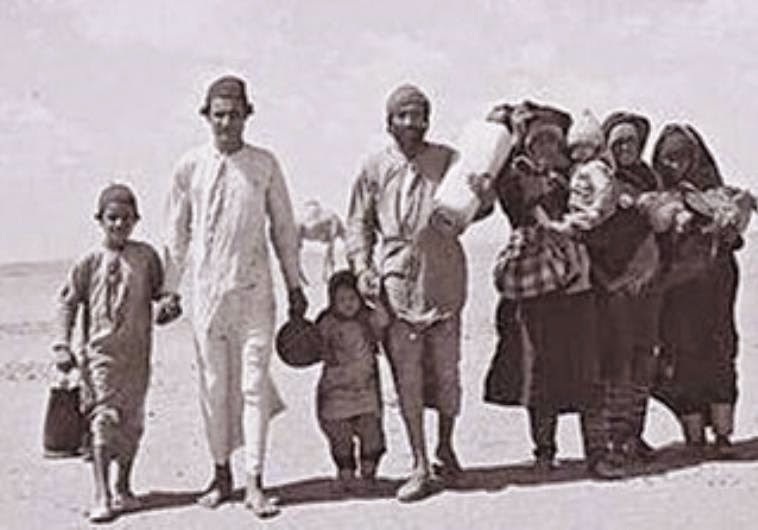 Some 900,000 Jews from Arab countries left their homelands since 1948. 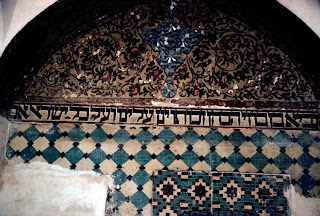 The property they left behind is estimated at $30 billion, including the buildings in dozens of Jewish communities in Arab countries: magnificent synagogues, factories and private property that was expropriated and confiscated. 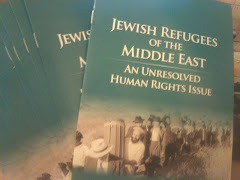 In 2008, the US Congress adopted Resolution 185 which recognized the rights of Jewish refugees from Arab countries and unanimously determined that if aid is extended to Palestinian refugees, similar aid and compensation must be extended to Jews from Arab lands. In an unprecedented decision, the Canadian parliament recognized the rights of Jewish refugees in March 2004. In Israel, too, the Knesset approved a 2010 law aimed at preserving the rights of Jewish refugees from Arab countries and Iran and receiving compensation. 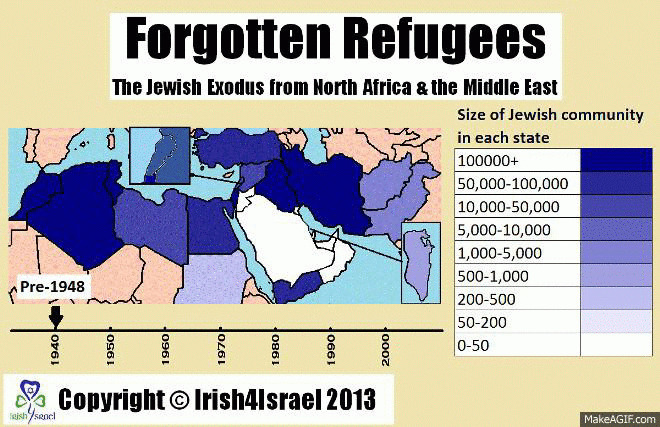 In addition, Israel recently designated November 30 as "Jewish Refugee Day". Let us not forget this quiet but paralyzing trauma, which has been passed on to younger generations. Jewish refugees who came to Israel from Arab countries were in a state of post-traumatic stress, and therefore did not talk about their past. 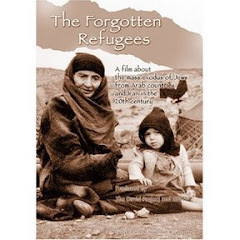 They came as refugees to a dusty wilderness, dispossessed and beaten, and built new lives. Most integrated into society and made a tremendous contribution to the state and its institutions. But others, robbed of their wealth and property in Arab countries, remain trapped in multi-generational poverty in so-called “development” towns in the periphery, which is the term corresponding to the so-called “refugee camps” on the other side. Decision makers around the world are well aware that there will be no solution to the Palestinian problem as long as they do not find a solution to the problem of Jewish refugees. The Western world needs to recognize that the tragedy has two faces: the tragedy of the Palestinian refugees and the tragedy of the Jews of Arab countries.